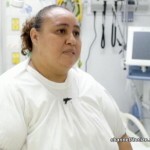 Home » Health, Miscellaneous, People & Places » Healthy Living Heads to the Pediatric Intensive Care Unit at the K.H.M.H. There is good news coming out the country’s largest referral hospital, the Karl Heusner Memorial Hospital. 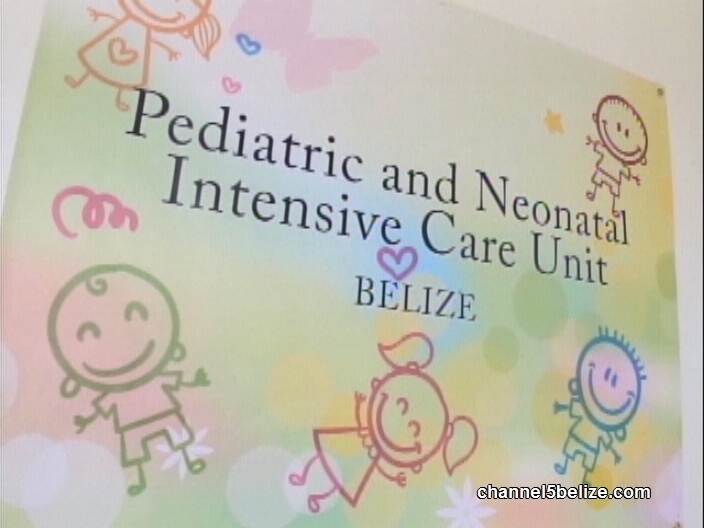 That is that the Pediatric Intensive Care Unit is finally in operation. It’s been two years since the official handing over of the completed unit took place. 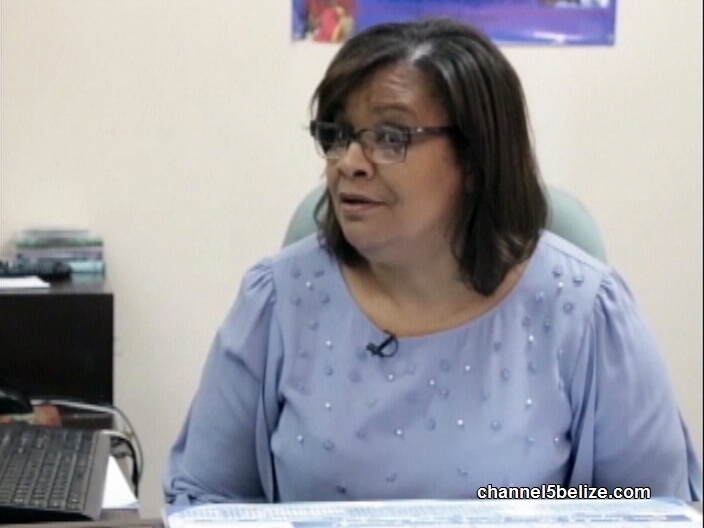 In tonight’s Healthy Living, we find out what caused the delay and what Belizeans can now expect with the specialized care now available. Before February first of 2018, children who required specialized care were treated in this area sectioned off in the K.H.M.H.’s general pediatric ward. 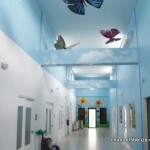 This makeshift space was used to offer the highest level of medical care to very sick children. Although a brand new pediatric unit was completed in 2015, it took over two years for it to finally be put to use. As Director of Nursing Services at the K.H.M.H. explains; as the first ever dedicated pediatric intensive care unit, it took some time to identify the vital resources for the unit – the human resource. Michelle Hoare, Director of Nursing Services, K.H.M.H. The primary challenge was finding the nurses. Moving over the most experienced nurses to the PICU would mean that replacement nurses would need to be identified. That was the primary cause of the delay. Nurses, like Lucely Gillett, who has over sixteen years of experience at the hospital have now been additionally trained and assigned to PICU. 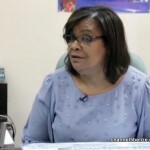 Lucely Gillett, Acting Unit Manager, K.H.M.H. 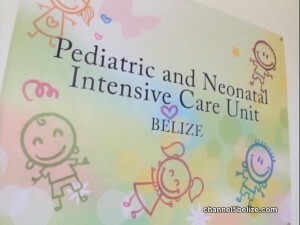 The addition of the PICU is crucial in the survival of very sick children. The PICU is equipped with eight rooms including two isolation rooms. Each room is fully equipped with the technology needed to provide specialized care. Only one patient has utilized the unit since it became operational last week baton average the PICU would serve on average two hundred critically sick children a year. 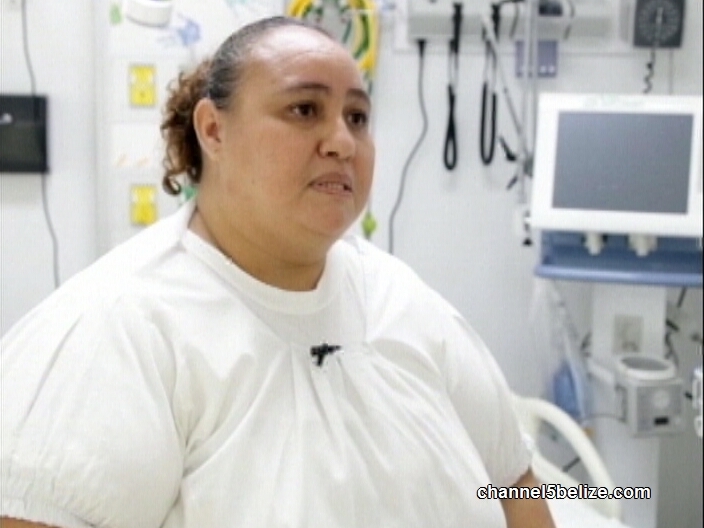 As for the cause of the delay – the nurse shortage – the Matron says it will continue to be an ongoing battle. For now, the management is happy to have eleven trained nurses to work in the PICU. 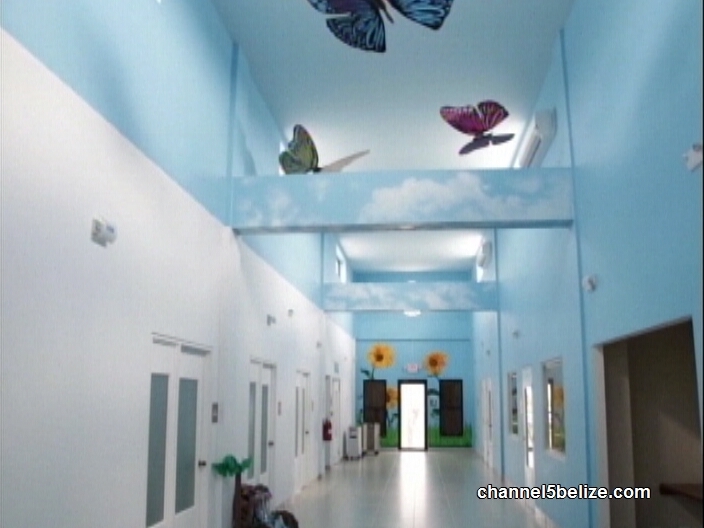 The unit also boasts comfortable resting areas for parents of the sick children and a playroom.